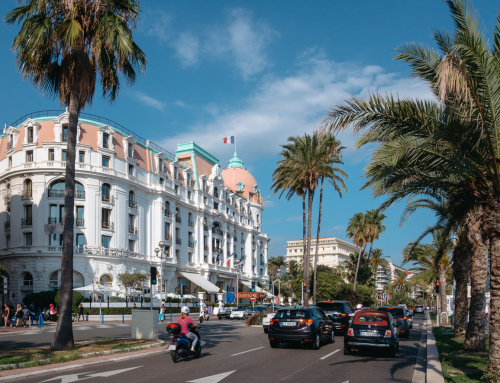 A weekend in Nice doesn’t give you much time to visit the entire French Riviera, but certainly enough to get to know its informal capital, and even the Principality of Monaco. 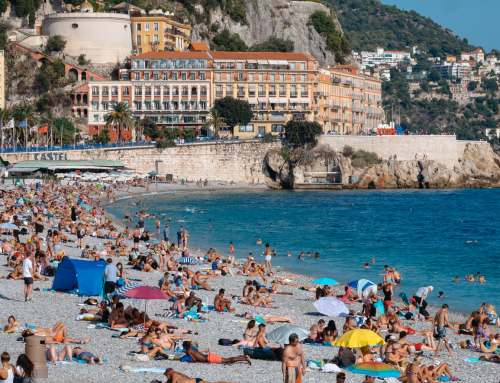 Rather, no one visits Nice for a literal weekend, or three days from Friday to Sunday. So I assume that you have at least two full days to visit the area. 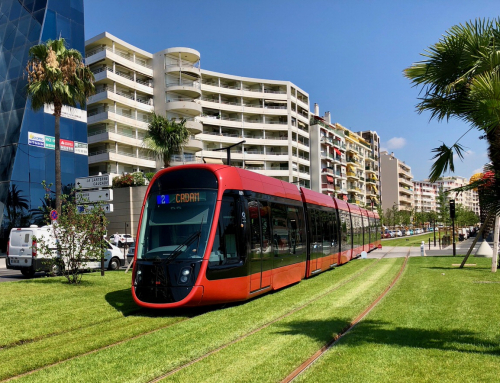 If you come, for example, on a Friday evening and leave on Monday, you’ll be able to see the most important attractions in Nice and nearby Monaco. 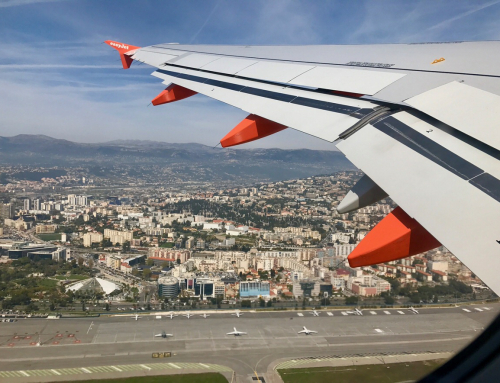 Weekend in Nice – what to see in a short time? 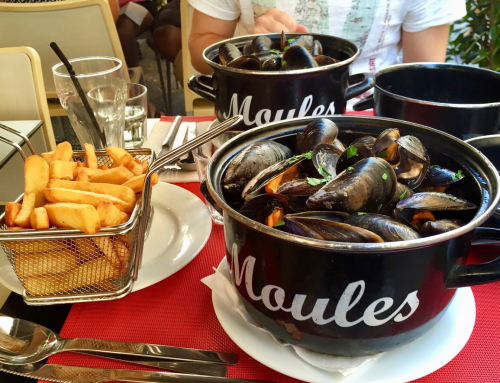 I have written about how to spend one day in Nice in a separate article. Since you have more time, however, we can modify this plan slightly. 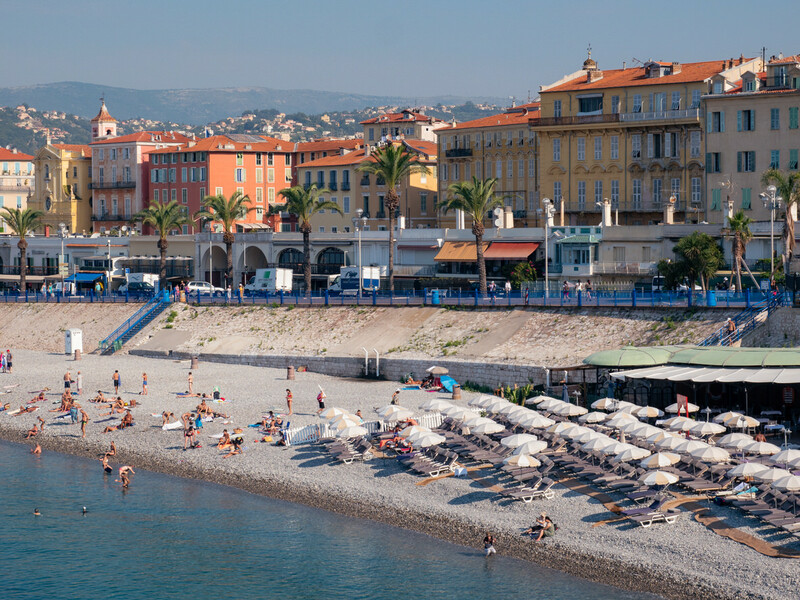 You can walk around the Old Town in Nice on the evening of your arrival. It has a completely different atmosphere than during the day. But it’s worth returning here when the sun is high in the sky to see the other face of Old Nice. And that’s how I suggest spending the first day in the city: the link to a ready-made one-day sightseeing plan can be found at the beginning of this paragraph. You will probably want to spend the evening in one of the pubs. Le Sansas is the cheapest, but worth recommending, you will find it in the very center of the city next to Place Massena (4 Avenue des Phocéens). You can also dance there, and the many international guests who visit this place make it easy to make new friends. In turn, the most popular pubs in Nice are certainly Wayne’s at 15 Rue de la Préfecture, and the Irish, Ma Nolan’s, at 2 Rue Saint-François de Paule. In the neighborhood there are also other interesting places. The next day I suggest you visit Monaco. 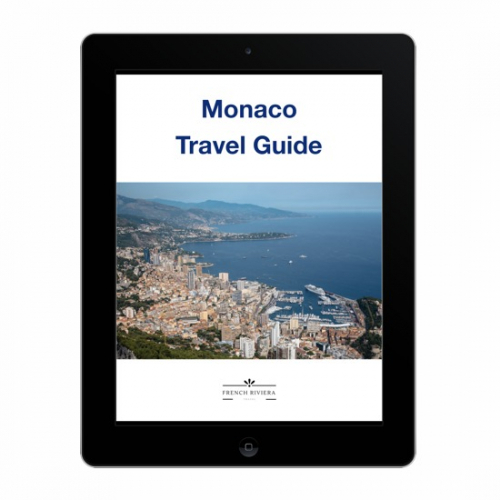 In my Monaco guide, of course, you will find a separate plan for one day in Monaco with a detailed tour plan and map. In order to make the most of you time in the principality, it’s worth starting out no later than about 9 am. 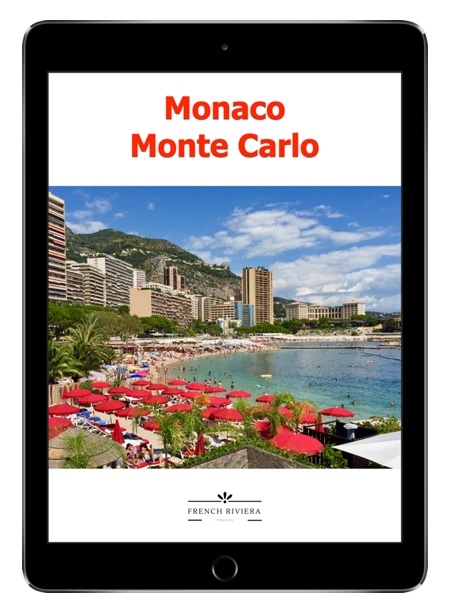 If you are visiting Monaco on a day off from work, you can stay there until the late evening hours. There will be no problem getting back using public transport, which is very crowded on working days. 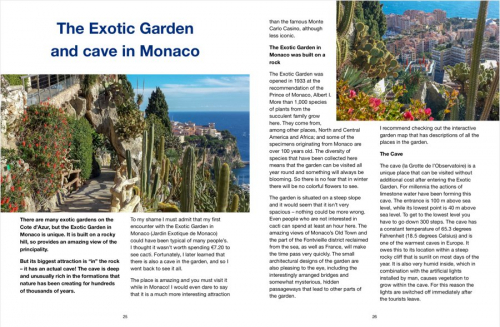 At the end of a tour of Monaco in Fontvieille, you can also take the coastal path to Cap d’Ail. The path ends close to the train station where you can catch a return train to Nice. 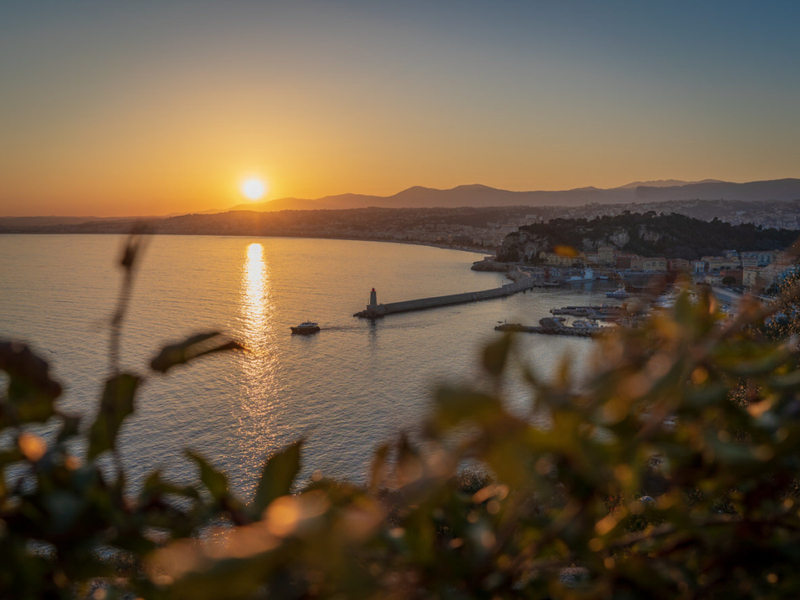 If you still have some time before you leave the Cote d’Azur, it is worth visiting the charming village built on a rock – Èze. Together with access by bus from Nice and a short walk through the narrow streets in this unusual place, will take 3 – 4 hours. It’s a bit of a breakneck task, but the impressions will certainly be worth it!